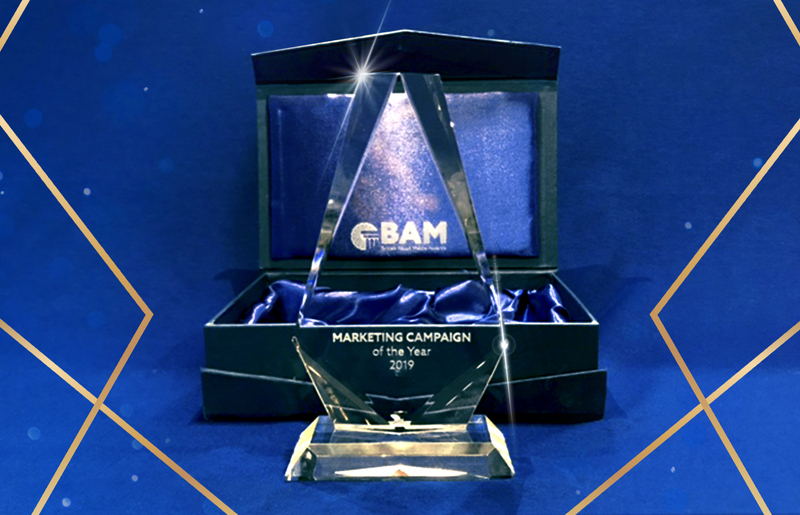 Asia’s Finest Food brand won the Marketing Campaign of the year for spreading the love of spices, authentic ingredients and flavour. 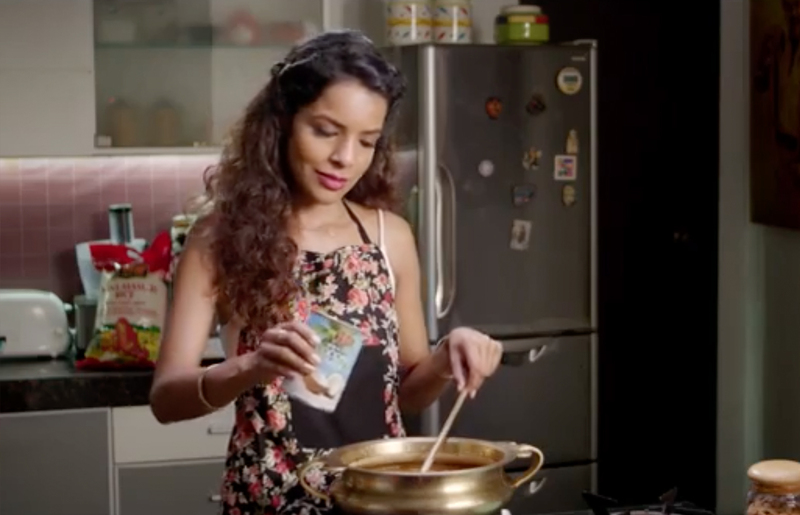 Taking the Lovers of Flavour journey forward, TRS Foods has launched four new television commercials featuring four key ingredients – TRS Chickpeas, TRS Coconut Milk, TRS Garam Masala and TRS Jeera. What you have been waiting for is finally here! 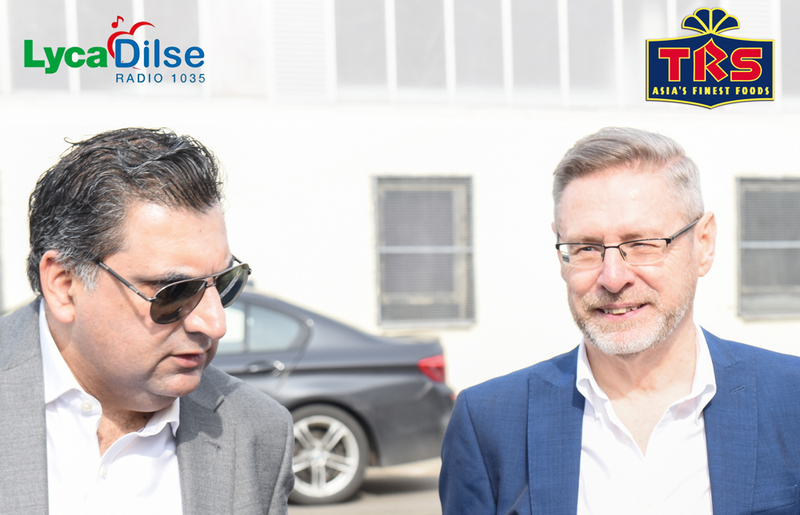 Lyca Dilse Radio listeners can tune in from 2pm on Tuesday 11th July to the Deep Rajah show on 1035 MW to listen to our Marketing Manager - Derek Martin live in discussion with Deep Rajah. 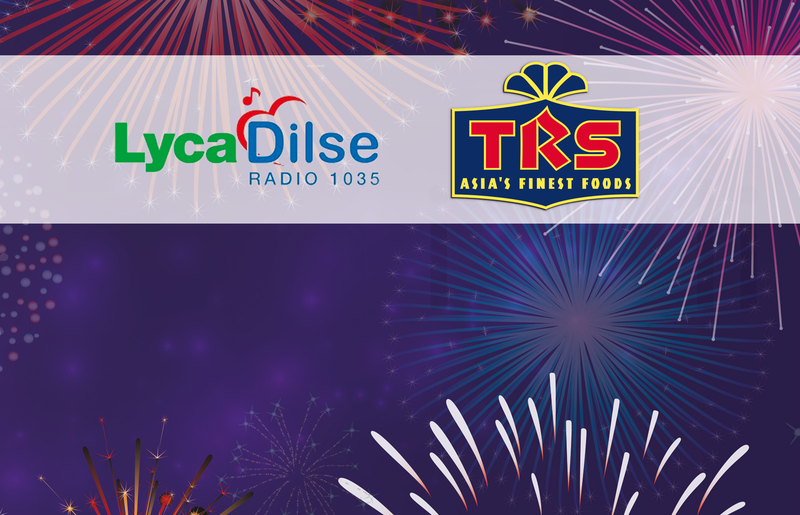 Derek will talk about TRS and its relationship with its customers and how we deliver ingredients for the the nations favourite foods. The next part of TRS brand film 'Lovers of Flavor' starring Bollywood stars Manav Kaul & Anupriya Goenka is set to launch on 17th June on the movies channel Star Gold in the film premiere of Bollywood hit 'Jolly LLB 2' (2017). 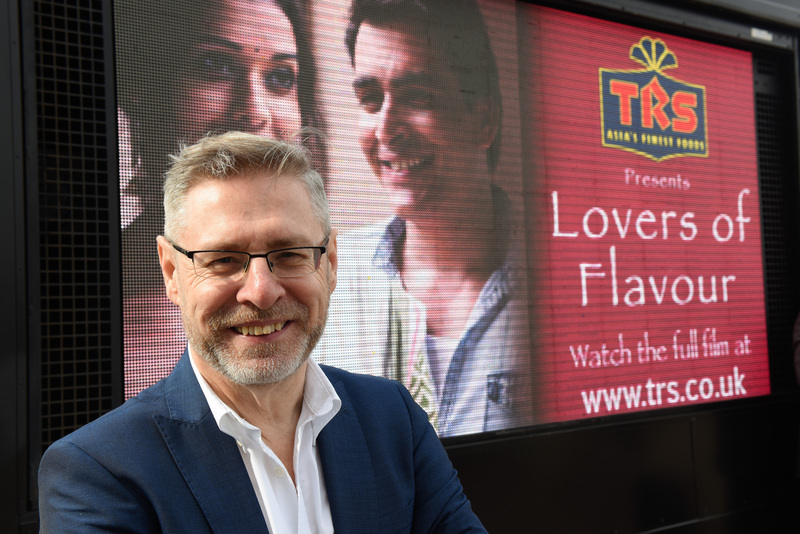 Hope you have enjoyed the first two parts of our new film, get ready for part 3 of Lovers of Flavour launching this weekend 6th May. Part 2 of TRS Lovers of Flavour series is coming to your TV screens this Vaisakhi on 14th April. The story that started off in March with Bollywood stars Manav Kaul, playing the role of a TRS product sourcing manager, who meets Anupriya Goenka on an excursion and impresses her with his quick skills in the kitchen. Anusha (played by Anupriya Goenka) who is originally from the UK and is taking a break in India feels an automatic connect with Dev as they sit down for a cosy dinner together.